The smart home is becoming easier than ever to set up. Platforms such as Works with Nest not only make is super simple to get your connected home devices talking to each other, without the need for third parties like IFTTT, they also give buyers a bit of reassurance as a ‘Works with Nest’ sticker on a box is a bit like a personal recommendation from Google. Nest’s own range includes its Learning Thermostat, Protect smoke and CO2 alarm, Indoor Cam and Outdoor Cam. 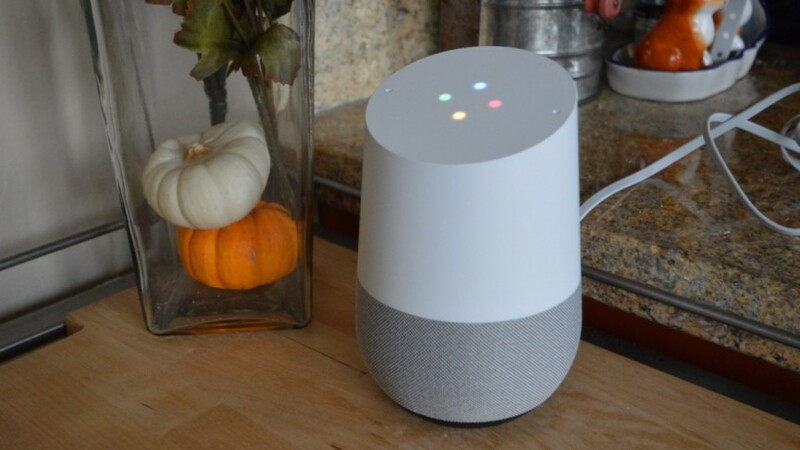 But while all the talk recently has been about Apple’s new Home app, and how it’s set to revolutionise the smart home, Google’s Nest platform, and its ability to link to non-Nest products, has quietly been gaining traction. Sure, you still to jump around different apps to get it all set up (we’d like to see non-Nest branded products in the Nest app), but it really is a doddle to get everything running in sync. Of course Google Home sings and dances in tune with your Nest setup. It’d be daft if it didn’t, right? 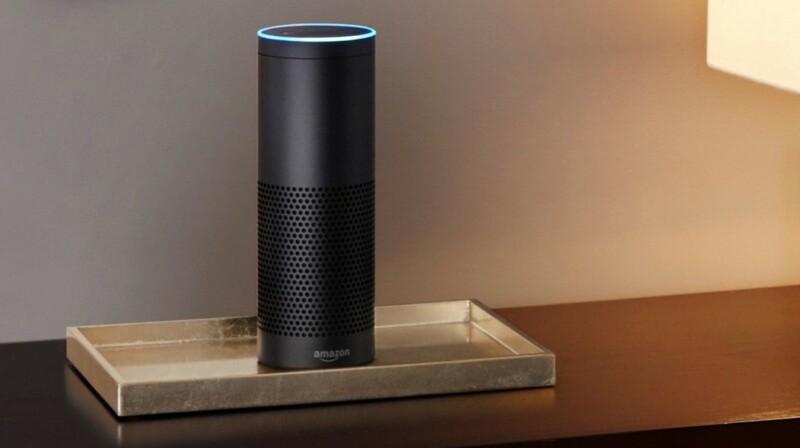 Home kind of matches up with the Echo’s abilities from when Amazon first released its smart speaker – i.e. it’s a music player, connected smart home device and a relatively intelligent Assistant. On the Nest front it’s your Thermostat that it’ll talk to. It’ll change your temperature in a slightly less clunky way than Amazon Alexa does. You knew Philips Hue would be in here, right? 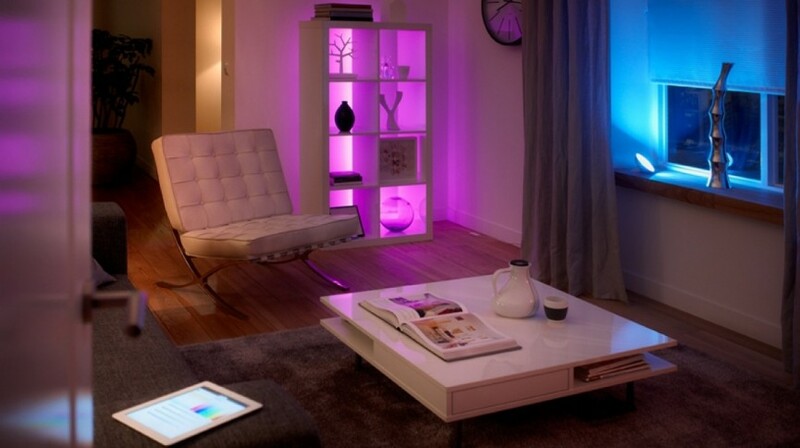 The smart light standard has its fingers dipped in every smart home platform out there. The Nest integration, which is enabled through the web-portal, means you don’t have to rely on IFTTT and the like to get your connected bulbs reacting to situations your Nest devices pick up on. Pairing up means things like flashing red lights when there’s an emergency, lights turned off when you’re not at home, lights turned on when you arrive home – textbook smart home behaviour. That’s Alexa, rather than Echo, as it’s Amazon’s digital assistant that does the work for you here – and you can just as easily use the Echo Dot 2 for voice controls too. It’s fairly basic at present, you can simply tell Alexa to turn up or down the heat in your house (using the name of your Thermostat – so we’d suggest changing this to ‘Nest’ or ‘Thermostat’). We expect new skills to arrive soon as Amazon expands its smart home armoury. Myfox is a complete security solution, encompassing a HD smart security camera, a siren and an array of motion sensors. The company announced recently that it will be adding an outdoor siren to its line-up soon as well. It’s mega easy to set up and get everything synced in the app, and you can disarm the alarm using either a key fob or the smartphone app. Nest integration means you don’t even have to think about arming and disarming, however, as the Home and Away status from your Nest devices will tell the system when it needs to be on. 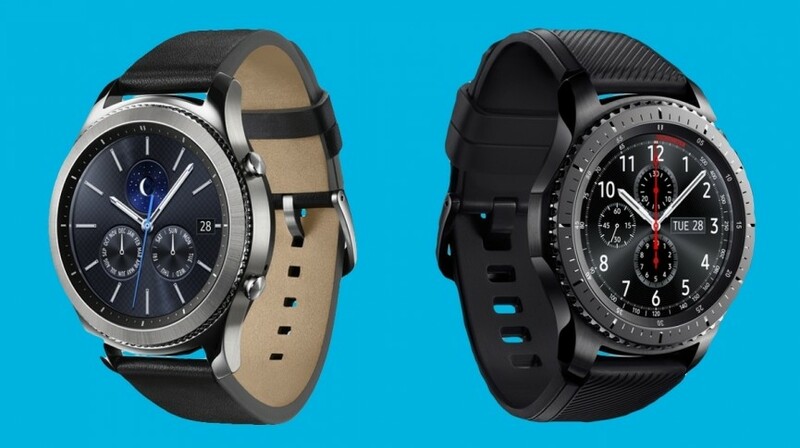 Samsung’s latest smartwatch offers bezel integration with third party apps. It can be used to adjust the temperature on your Thermostat (or the lighting on your Philips Hue setup but we’re not talking about that here). You’ll need to download the Gear for Nest application and the Gear for Nest watch face but you’ll also be able to set your home and away status. 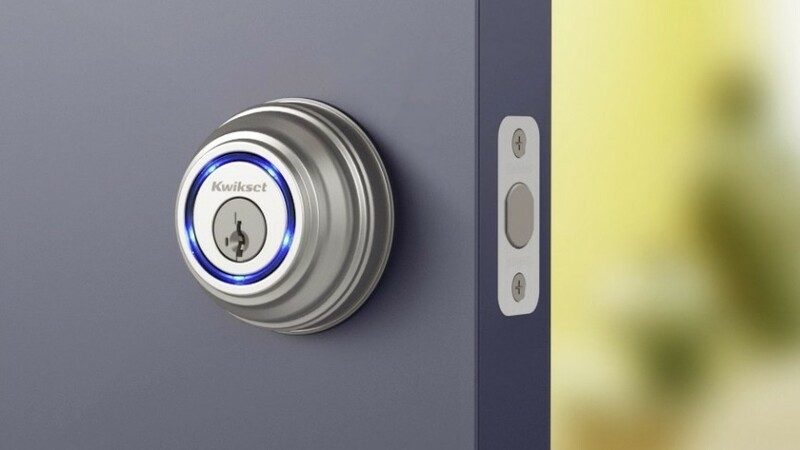 The Kwikset Kevo is pretty much the gold standard of smart locks. It doesn’t necessarily have the best features at the most favourable price point but it’s reliable because it’s been around long enough for most of the bugs to have been ironed out. It has all the features you’d expect from a smart lock, such as granting virtual keys to guests and the ability to use Kevo fob keys instead of your phone. 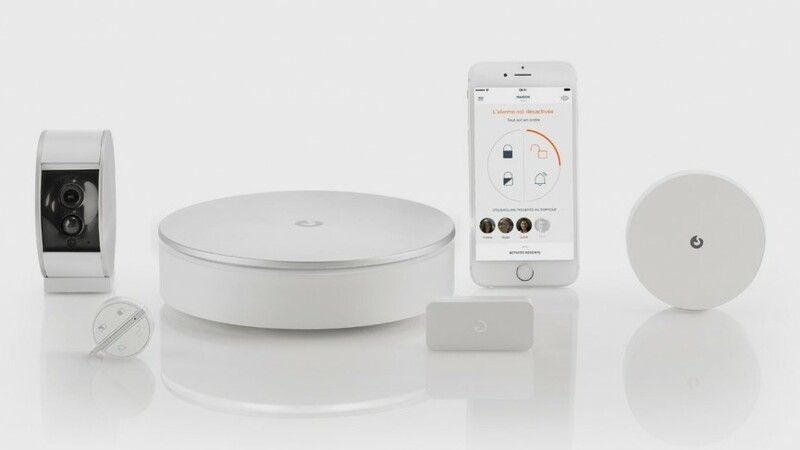 The Nest integration means that the Home and Away state will be more accurate based on how and when the lock is used, and you can even set Thermostat temperature preferences for users, which are deployed when said user unlocks the door. 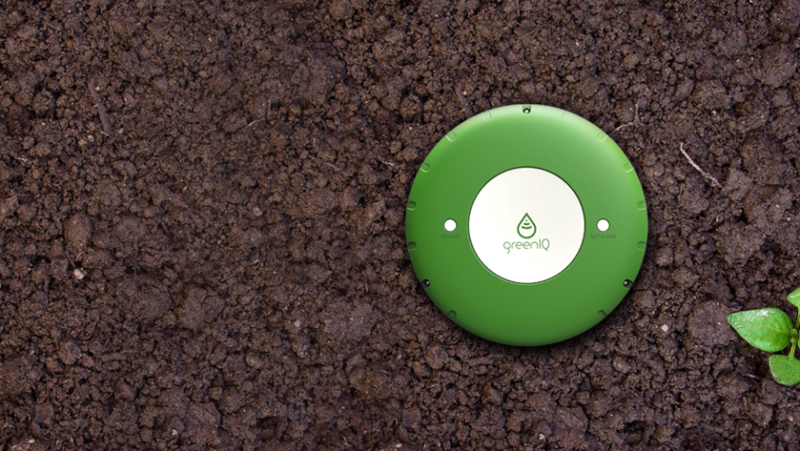 GreenIQ is a smart garden hub which fits to your existing irrigation system and taps into the weather reports to work out exactly when and how much it needs to water your plants. If it’s about to pour down, there’s no pointing in wasting water (or your money), is there? The Nest integration on this one has safety in mind: if smoke or CO2 is detected by your Nest Protect then the sprinklers attached to your GreenIQ will fire up. Bad word choice, sorry, but you get the point. 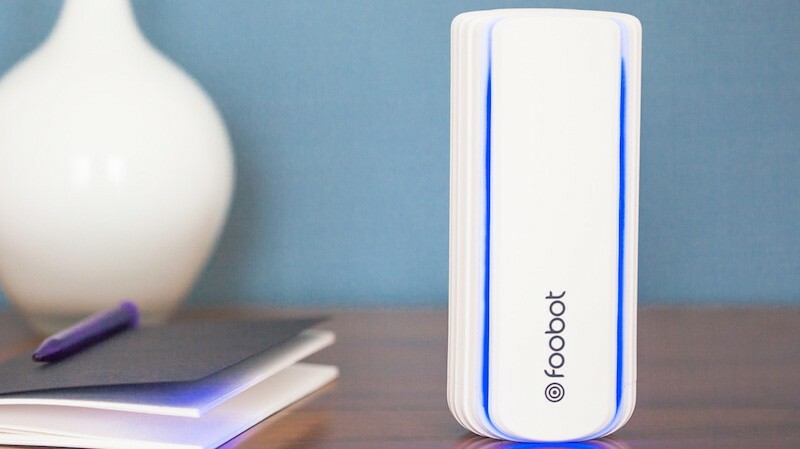 Foobot is a single feature device – it just tells you whether your air quality is good or bad using the coloured lights around the rim. Amber means bad, blue means good. Works with Nest means you can do something about poor air quality though (something other than opening a window, obviously). It will turn the fans on in your house, from the Thermostat (if you’ve got the air-con version that is). 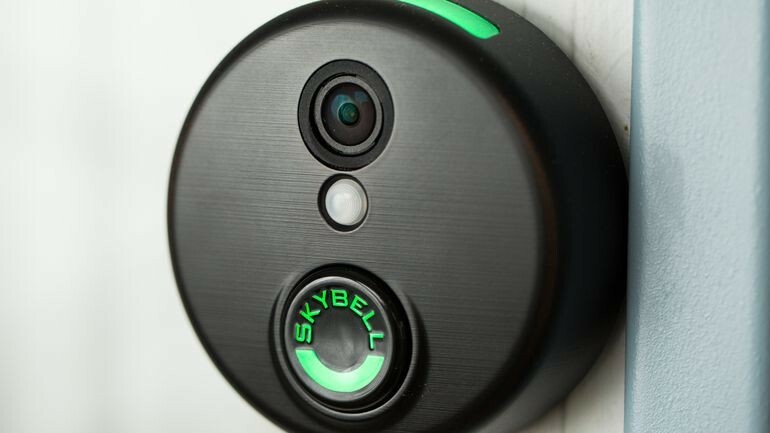 Skybell is an intercom system for the 21st century. If someone comes a calling to your door, you will be alerted on your smartphone – even if you aren’t home – and you’ll be able to speak to them while seeing what’s going on in Full 1080p HD. It also acts as a motion detector too, so you can turn on your Nest Cam if it spots movement.